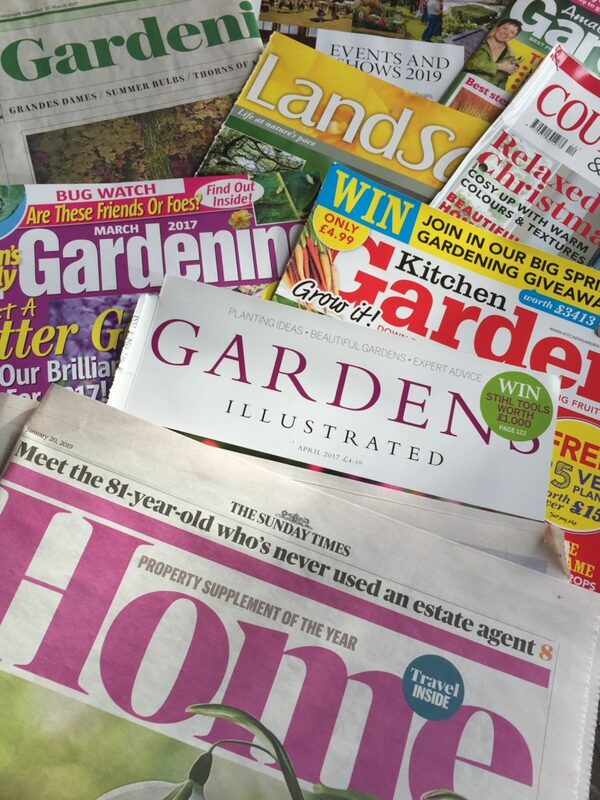 Since our first festival back in 2014 we’ve had coverage in numerous newspapers and newsstand titles, including gardening magazines, such as Amateur Gardening, Kitchen Garden Magazine, Gardening Which? 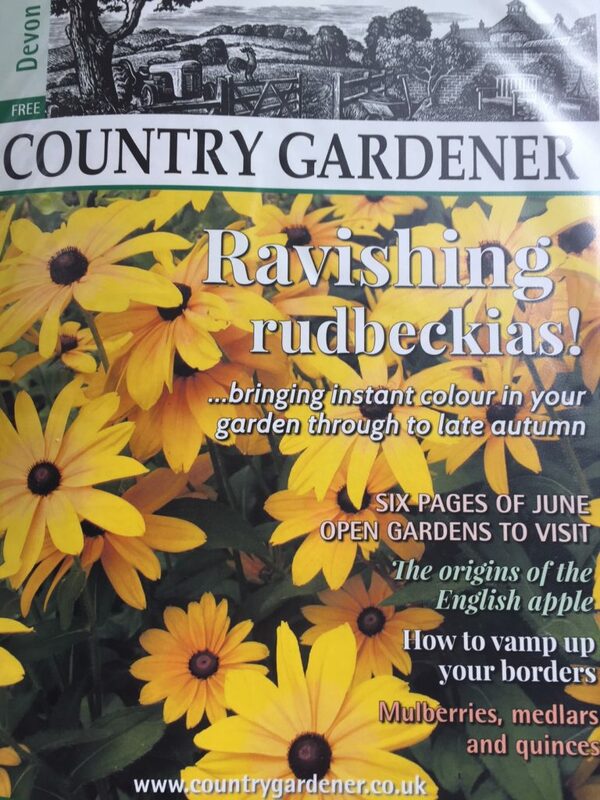 and Gardens Illustrated as well as homes titles, Country Living, Country Homes & Interiors and Country Life. 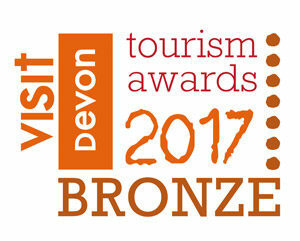 In 2017, we were delighted to be included in the Sunday Times’ 23 best gardening shows and the Sunday Times recently called us one of their ‘gardening gigs to book now’. 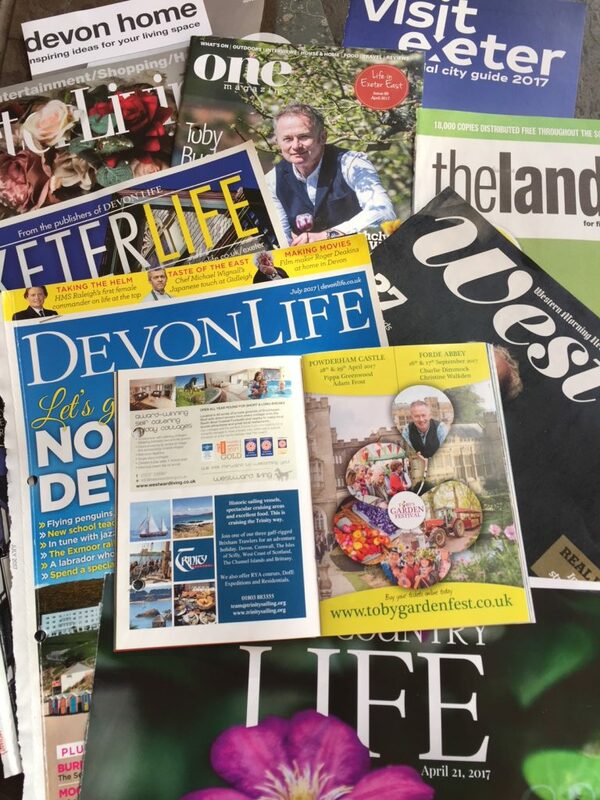 Here in the West Country, we work closely with Devon titles who help spread the word, with features in Devon Life, Exeter Life, Exeter Living, One Magazine and West Mag, Western Morning News’ Saturday magazine. 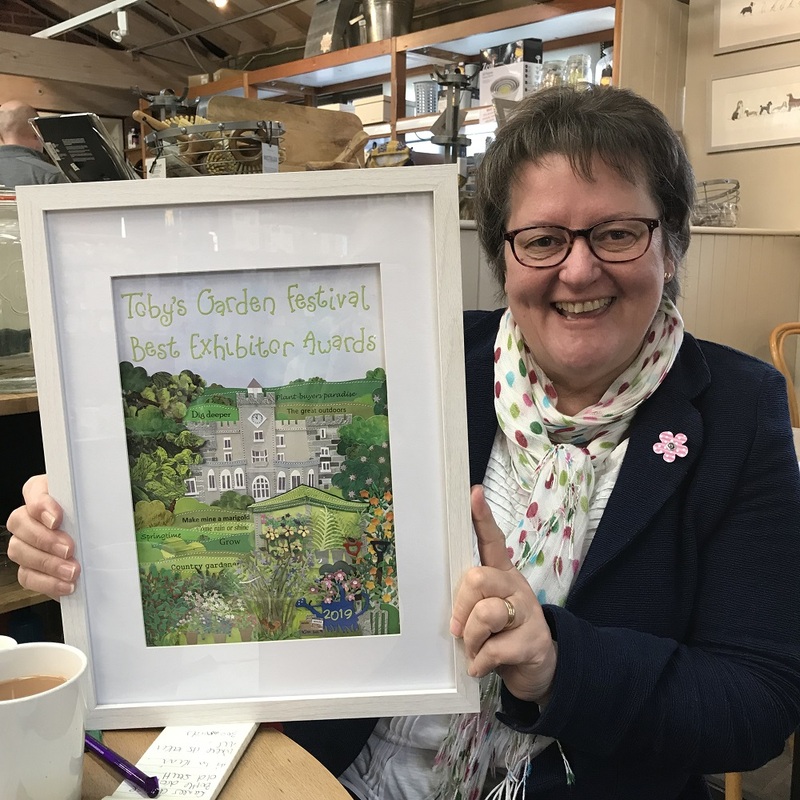 We also work with our exhibitors to create newsworthy stories about who is coming to the festival and what’s on, ensuring that our stall-holders get their message out to potential visitors. 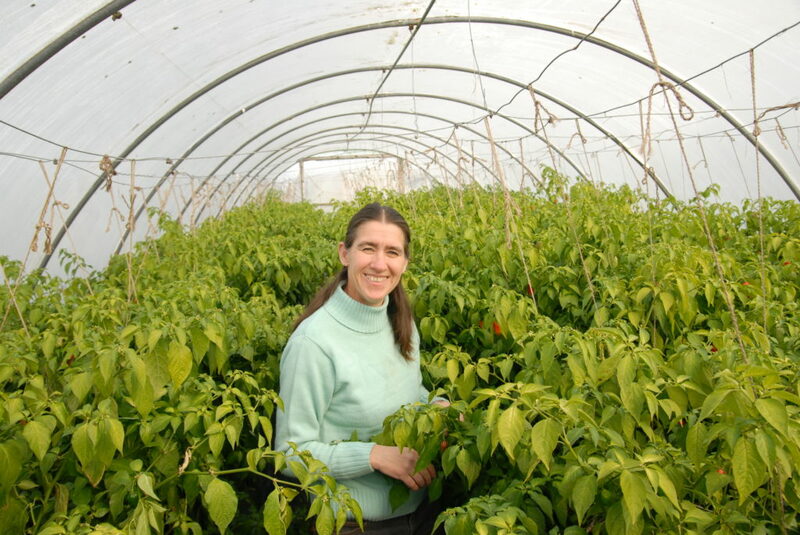 We always love to hear from exhibitors if they have a newsworthy story or product you want us to shout about! 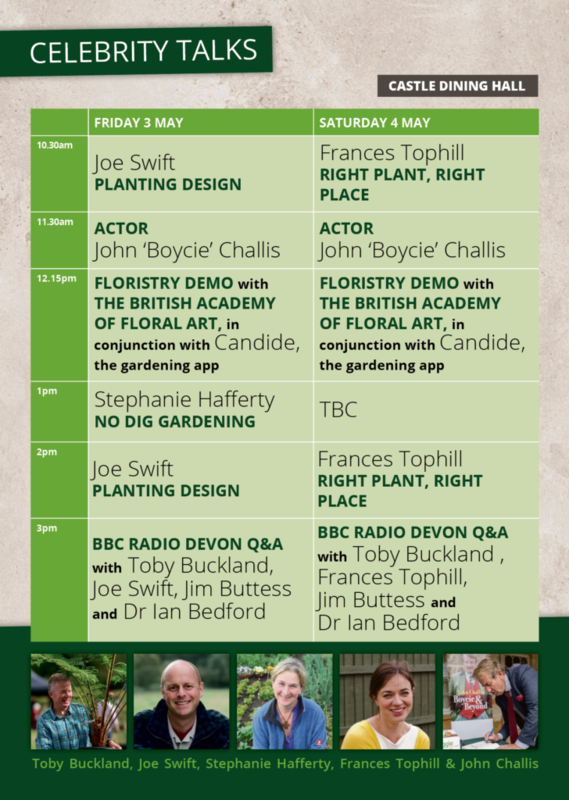 As an integral part of the festival organisation, Country Gardener Magazine works hard to get the word out to their 250,00 readers across Devon, Dorset, Cornwall, Hampshire, Somerset and the Cotswolds. 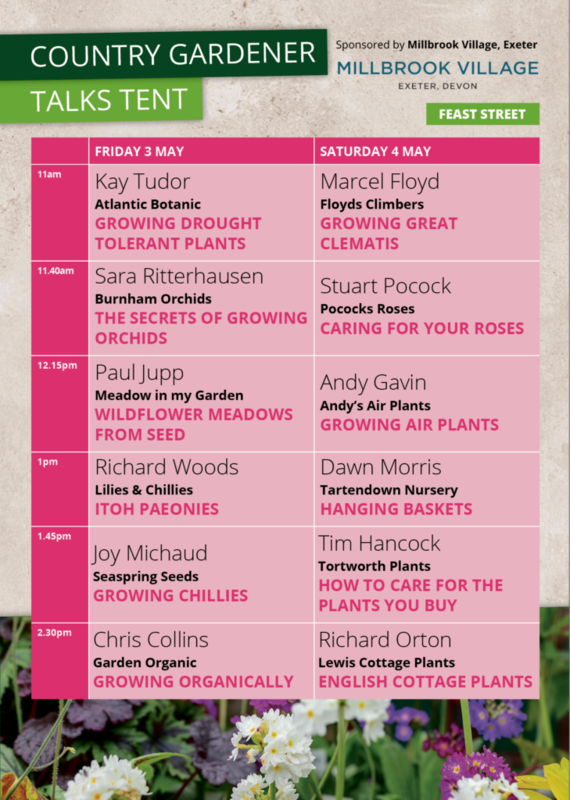 Pick up your free copy from your local garden centre in the festival run-up for need-to-know info, such as speaker timetables, what’s-on-when, festival news and highlights. 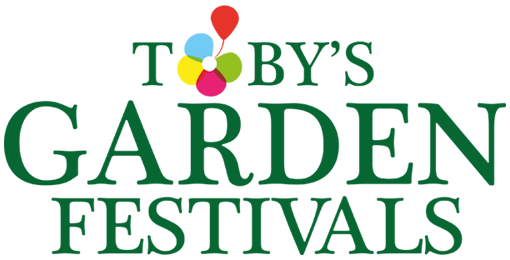 We also sometimes run special offers and coupons which can be traded in at the event, so it’s worth keeping tabs on the latest issue!